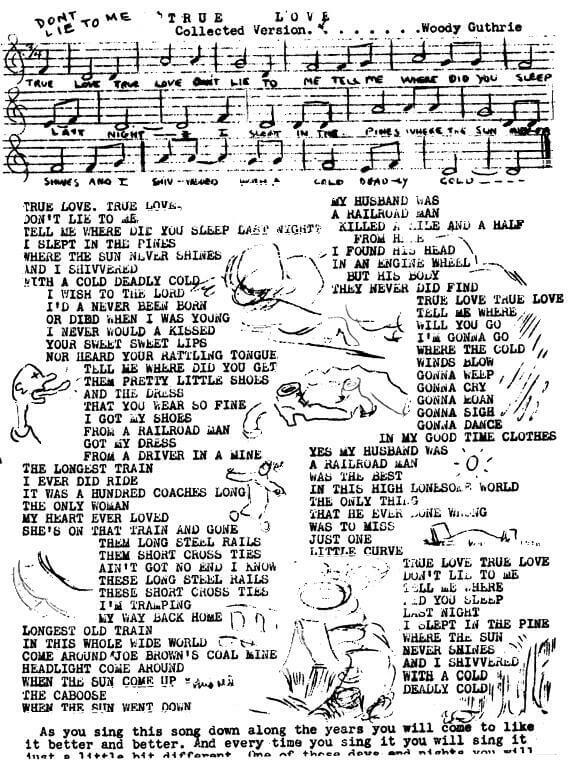 True Love was published in 1946 in Guthrie's song book, offered in the public domain. With a cold deadly cold. From a driver in a mine. 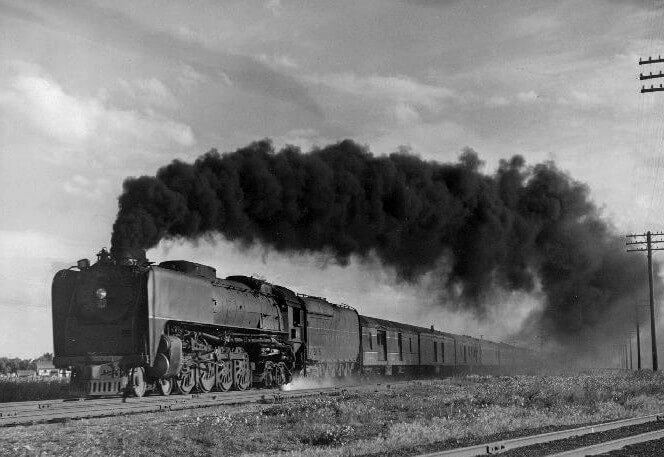 She's on that train and gone. In my good time clothes. "As you sing this song down along the years you will come to like it better and better. And every time you sing it you will sing it just a little bit different. On of these days and night you will..."[image cuts off here]. Add True Love to your own personal library.